MainAll NewsRadioDo the Polls still have a Pulse? Do the Polls still have a Pulse? Veteran pollster, Professor Camil Fuchs, shares his experiences surveying Israelis over decades of elections and takes us back to the “too close to call” vote of 1996. We also drill down into opinion poll methodology and examine whether polls in Israel are biased, how have they changed over the years, and if they are impacted by social media. Also on this episode: How do exit polls work and do Israelis lie to pollsters? Do polls give a good read of reality or actually determine it? 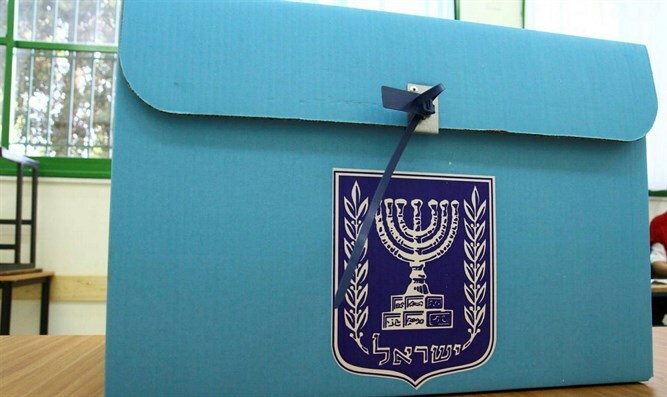 We ask which party will be trending ahead of these elections and Prof. Fuchs explains why Netanyahu still has the best chances to form the next government, even if indicted. Did Benny Gantz’s popularity surge too early in the campaign? Can he sway voters to move from one block to another? And are we witnessing the demise of the Labor party? Before wrapping up, we try to understand exactly when on April 9th we will get a reliable indication of the winners and what does Prof. Fuchs plan to do on April 10th.